We have been working long and hard to perfect the look of the original glitter laminate as seen in multitudes of mid-century homes. We think you’ll love the look! 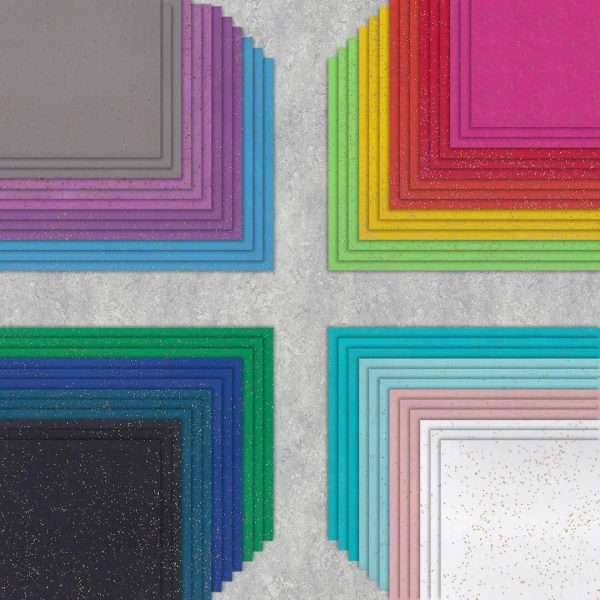 Our SparkleLam™ product is the culmination of more than a year of testing, trying to replicate the original glitter laminate to appear as close to the original as possible. Our product comes with a satin finish in industry grade 0.040” thick laminate with a sanded back and can be applied both horizontally and vertically. Our samples are 2” x 3” hang-tag style samples and each colorway comes as a set of three samples showing gold, silver and gold & silver on the background color. Your purchase of samples is refundable towards the purchase of a full sheet of laminate. Need a larger sample? Please contact us for details.